Motorists who buy a Peugeot 208 diesel could be waiting for up to 40 years before they see any financial benefit, according to new research. 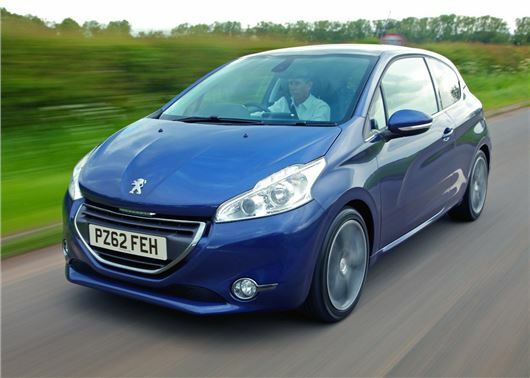 HonestJohn.co.uk compared the running costs of the Peugeot 208 Access+ 1.4 (Diesel) HDi 70 with the Access Pure Tech 1.0 (petrol) VTi 68 using the Fuel Cost Calculator and found that the diesel owners would need to cover 408,165 miles before the car recouped its initial extra cost. According to current price listings the Peugeot 208 diesel costs £3050 more than its equivalent petrol and returns a claimed 74.3mpg. Yet, despite the petrol model returning less fuel economy, with 65.7mpg, the diesel would still take more than 40 years to break even. The HonestJohn.co.uk Fuel Calculator is a simple money saving tool that lets car buyers compare two different cars to find the lowest fuel cost. It’s a brand new aspect of HonestJohn.co.uk and features every make, model and trim of car on the UK market. The tool also factors in the latest fuel prices, to ensure each comparison is as accurate as possible. Such calculations can only be done using 'real-world' figures, where the diesel would likely get closer to the manufacturer figure than the petrol does. It might only take 200,000 miles to break even, ahahaha!